We hosted our Launch Event in August 2017 at Hangout Bubble Tea in Chinatown. We met some new people and brainstormed ideas for what we wanted to see with the Chinese Canadian Co.
A 3-part series hosted in fall 2017. 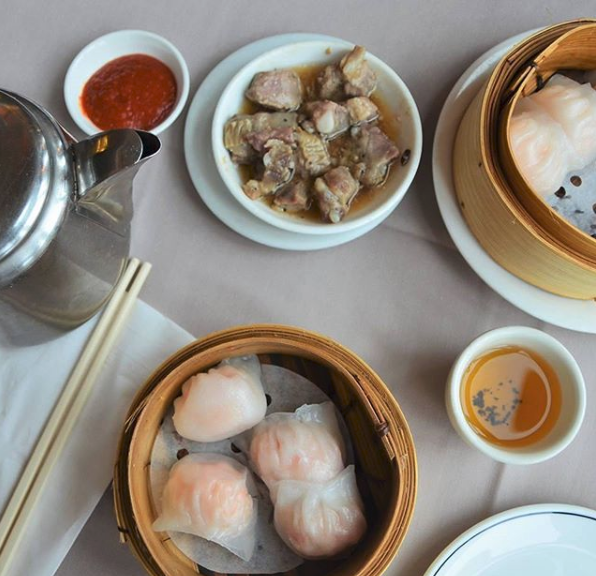 For our first event we chowed on dimsum + spoke about everything from food appropriation to the changing food scene in Ottawa. Our second event featured a tasty Chinese Canadian dinner + doc screening and we wrapped it off with a cultural cooking workshop. We're currently working with the Ottawa Public Library to suggest new material written by Chinese Canadians and exploring various experiences through mediums of poetry, fiction, magazines and more. 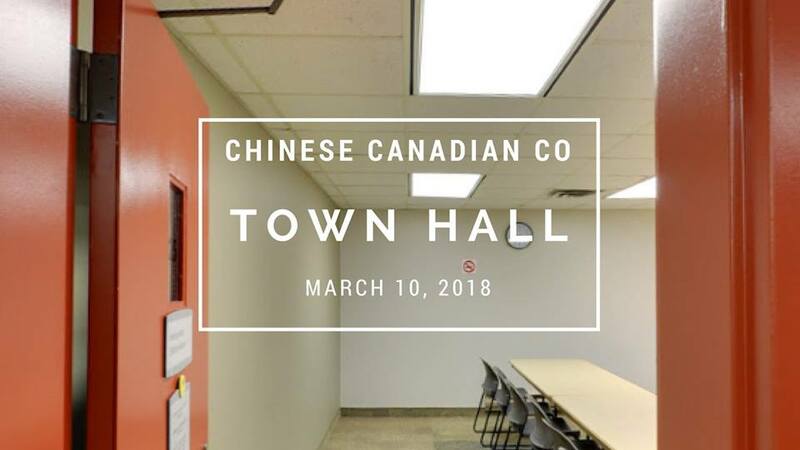 We hosted our first multilingual event with help from our volunteers translating Mandarin, Cantonese and English during and in preparation for the event! 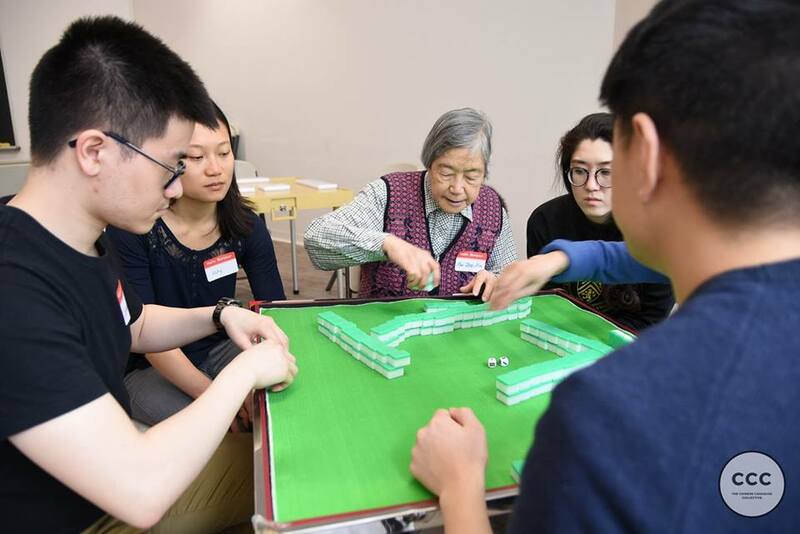 Hosted at Bronson Centre, we learned, taught and played rounds of Mahjong with new and old friends. We met up at the main Ottawa Public Library branch to talk about the direction of CCC, our mandate and our inaugural Board of Directors. 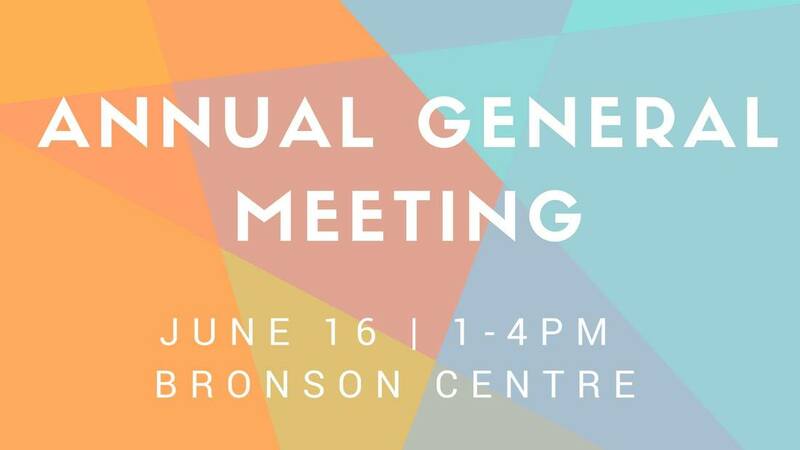 We hosted our AGM at the Bronson Centre and elected our first Board of Directors, a group of five individuals who plan the direction and goals of the organization. We also went over the last year and what we want to see for the future.